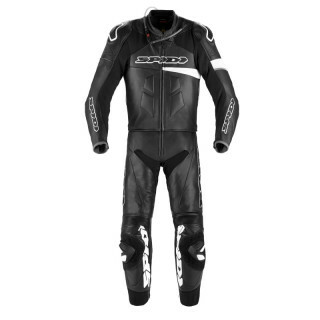 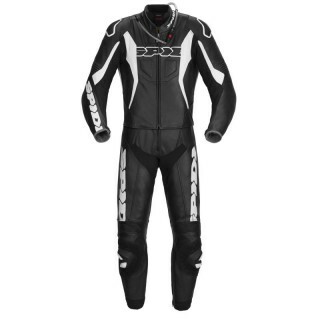 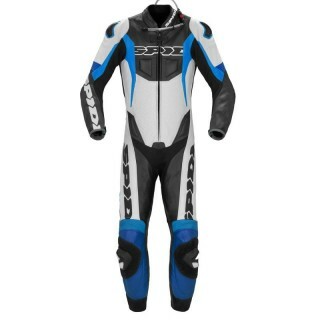 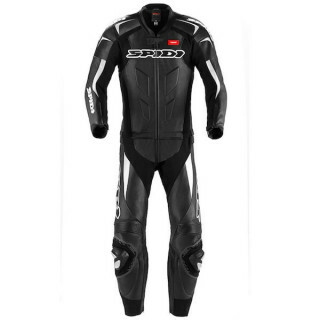 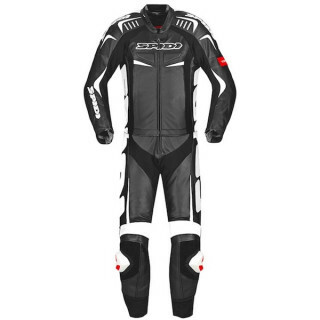 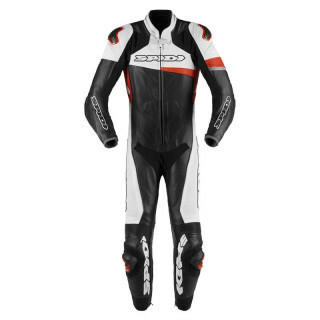 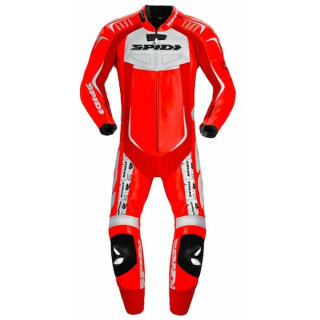 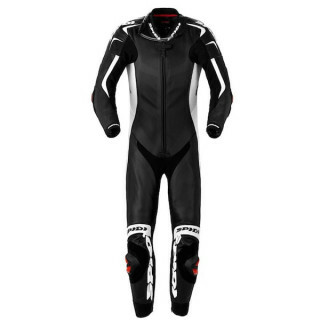 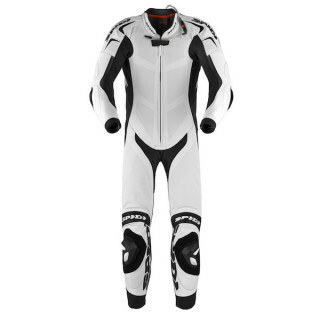 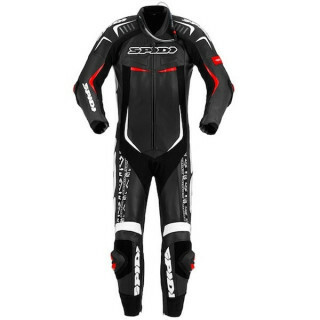 Motorcycle Suits for Racing use on Track or Road Riding. 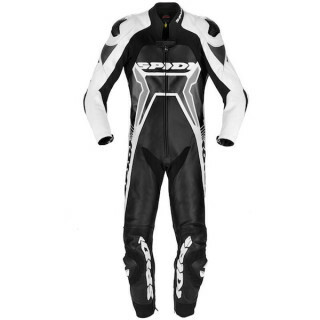 One Piece or 2 Pieces models are available to offer the best solution for all motorcyclists. 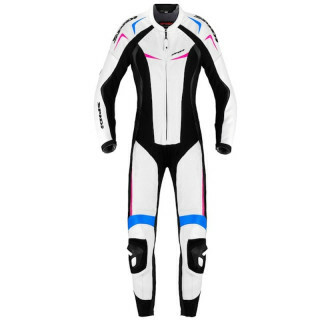 Made with the best bovine and kangaroo leather and subjected to strict quality tests to provide the best protection in case of impact or abrasion. 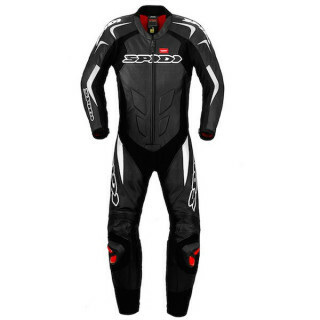 For those looking for maximum safety, there are some suits that support or come standard with the electronic activation Airbag System, the best protective technology applied to products of every price range. 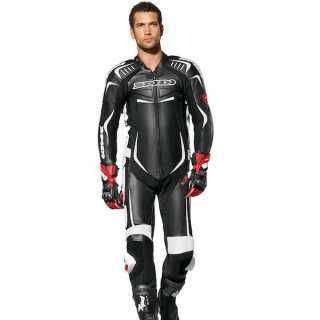 The best brands of Motorcycle Leather Suits, find out all the collections!